Gator Gypsum wants to be your one stop shop. 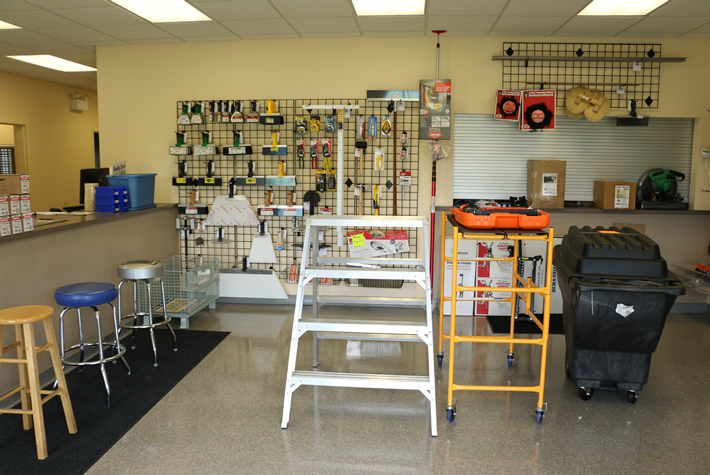 Our showrooms are state of the art and well organized, with all of the tools and accessories you’ll need as a professional contractor. If you don’t see the tool or product you need, we will work with you to special order it. Every day, we strive to have our warehouses operate like well-oiled machines. All of our facilities are designed to ensure speed and accuracy when filling your orders. 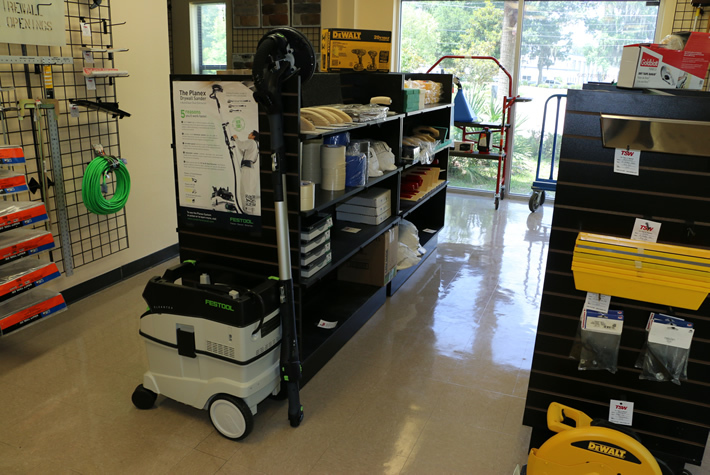 Customers can will call orders in advance, or they can visit our showroom to speak directly with our knowledgeable employees about specific needs. We don’t believe in stupid questions, so we encourage our customers to ask us about anything they need. 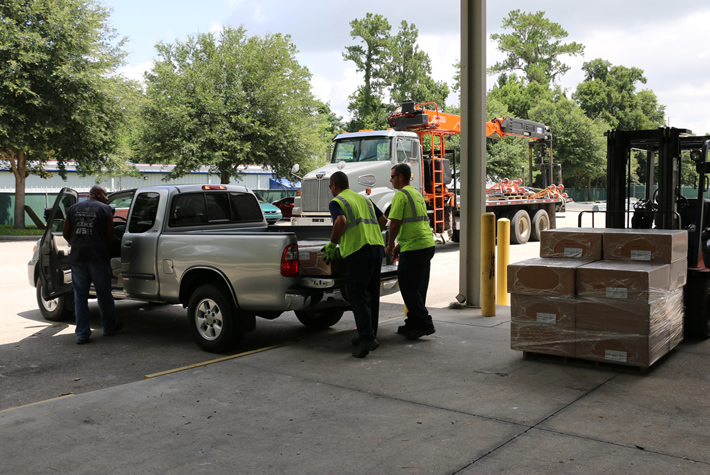 Our warehouse workers are product savvy and they know how to find the right products in the right quantities. If you don’t see what you need, ask us and we’ll get it for you.